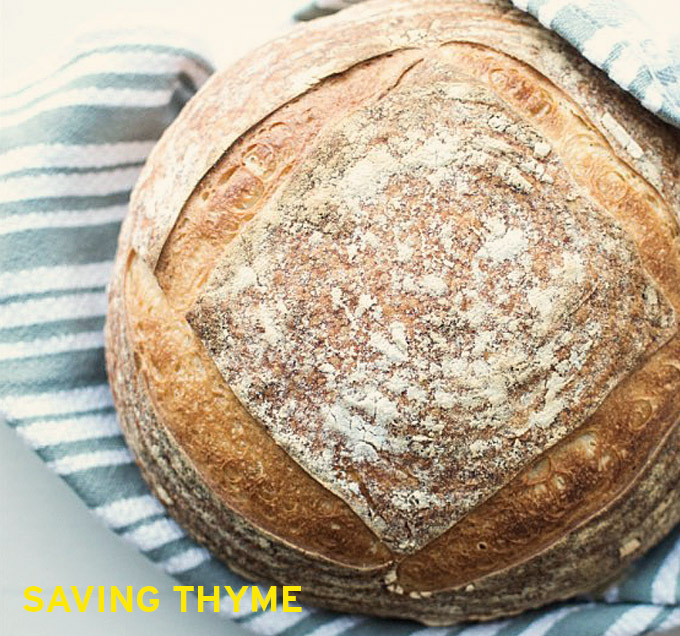 Saving Thyme owners, Alex and Phil Kinsman, operate their bakery and catering business in Burlington which in a couple very short years has become a cult sensation among area food lovers. It’s no mystery why. The duo share an unwavering passion for creating exceptional foods from the very best ingredients and a love for supporting local producers and farmers where ever they can within their menus. Among various sourdough breads, brioche, tarts, croissants and assorted baking specialties, @savingthyme will also be offering a breakfast croissant or sandwich. Yes, I said it. Finally, a breakfast offering to keep us all functioning on our beautiful Sunday mornings.